When you need Marine Marble Sealing in Broward, call AAA Marble Care. We've been providing reliable and affordable services to customers all over South Florida for many years and have built a solid reputation in the area. We are well known for our professional and exceptional services you can always trust. We use only the highest quality tools and machineries to remove any dullness, etching, staining, cracks, or other damage from daily use. We understand how important your marble surfaces are and how they can enhance the look of any room. That's why we work as hard as we do to make sure we restore those surfaces back to their original condition. We are experienced in restoring your marble showers, walls, flooring, countertops, vanities, decorative pieces, and many other surfaces in your home or office. 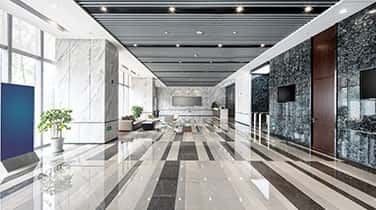 We utilize our diamond grinding machinery, stone polishing pads, polishing powders, refinishing pads, marble cleaning products, and other tools that can perform the job flawlessly. 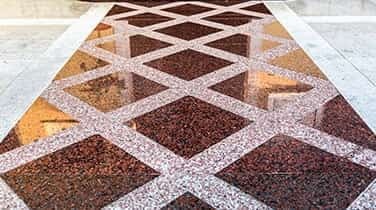 When you hire us for your Marine Marble Sealing in Broward, we will send you our professional and skilled workers that will provide you with an efficient and cost-effective job. They will go above and beyond to make sure you are satisfied with the work they do for you. Your needs are our number one priority at AAA Marble Care. Marble sealing isn't the only service we can provide for you. We can provide you with refinishing, repairing, honing, cleaning, and many other reliable services. 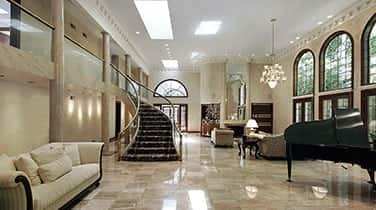 We can even perform any maintenance services to ensure your marble stays in great condition all year long. We aim to provide you with restoration services that are long-lasting. We promise to work hard and make sure our work is flawless. 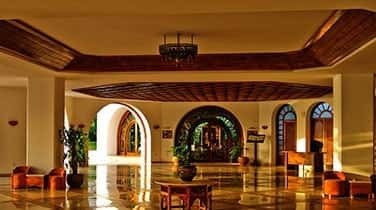 AAA Marble Care has the experience and knowledge to make sure every marble or natural stone surface you have in your home is shining like new when we get done with it.